Testing is the only way to know if you and your family are at risk from radon. EPA and the Surgeon General recommend testing all homes for radon. If you live in or around Green Bay, Appleton, Kaukauna, Neenah-Menasha, Oshkosh, Door County you need to know what the Surgeon General has to say about the importance of Radon Reduction systems. A-1 Radon is proud to offer a Free Radon Testing program for all of NE Wisconsin. For testing in real estate transactions click here. If you’re testing a home for your personal knowledge and safety, stop by either the Green Bay or Appleton stores to pick up a testing kit. The kits cost $20, and are all inclusive (postage, lab fees included). All results come from the national Air Chek Inc lab. These test kits are one time use, and require the home owner to place the kit in the lowest liveable space for 3 to 5 days. Results typically arrive within 7 to 10 days of test completion. Our “free” program works as follows and is only for homes that do not have an existing radon system. If your test comes back low (EPA Standard 3.9piC/l or below), we will gladly refund your $20, no questions asked. If the test comes back high (EPA Standard 4.0piC/l or above), we will still credit the $20 towards correcting the problem and making your home a safe environment. 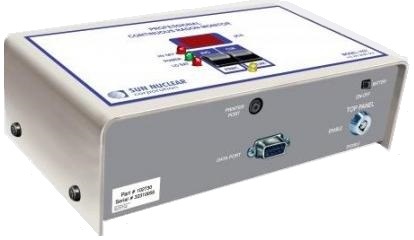 Basic radon installations start at $660. I got a free test from A-1 that showed my house was safe. Thanks!